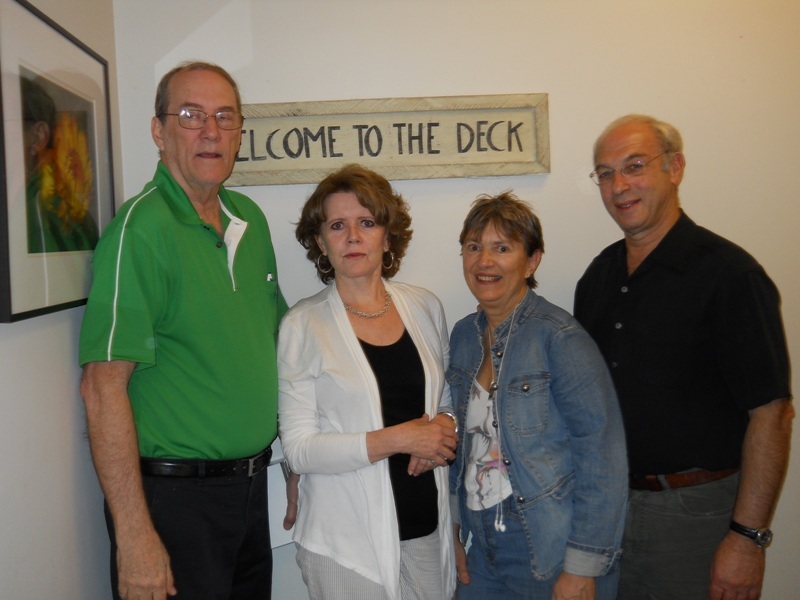 The Bridge Deck is owned by Richard and Carol Laufer. They run 20 games a week (including five 0-NLM games). It is an excellent facility and it is the 11th largest club in the ACBL. Rich also runs a class for juniors (free) weekly. I played with Eileen O’Neill, who also directs some at the club, and we had an enjoyable time and a 59% game. They have classes, supervised play and do a nice job of furthering the game.